Additional Info: “LOST DOG: Dartmouth/ Topsail Drive/ Halifax County ***STOCK PHOTO*** not actual picture. 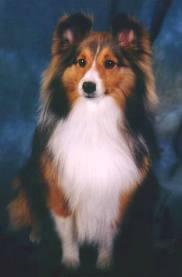 MALE: Sheltie, 7 years old, wearing a red collar, overweight approx. 40 lbs. full coat. Barker but friendly. NAME: Tucker He went missing June 17/12 at approx. 12:30 am.